Cannes Film Festival: Sils Maria gala screening red carpet at the 67th Cannes Film Festival Friday 23rd May 2014, Cannes, France. 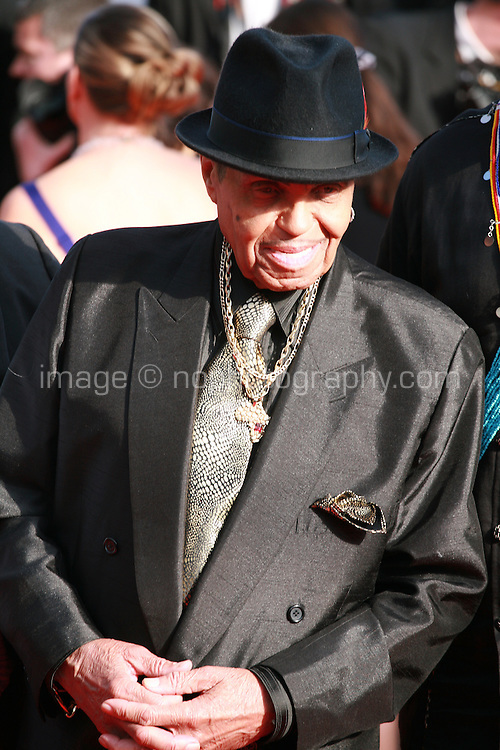 Joe Jackson at Sils Maria gala screening red carpet at the 67th Cannes Film Festival France. Friday 23rd May 2014 in Cannes Film Festival, France.